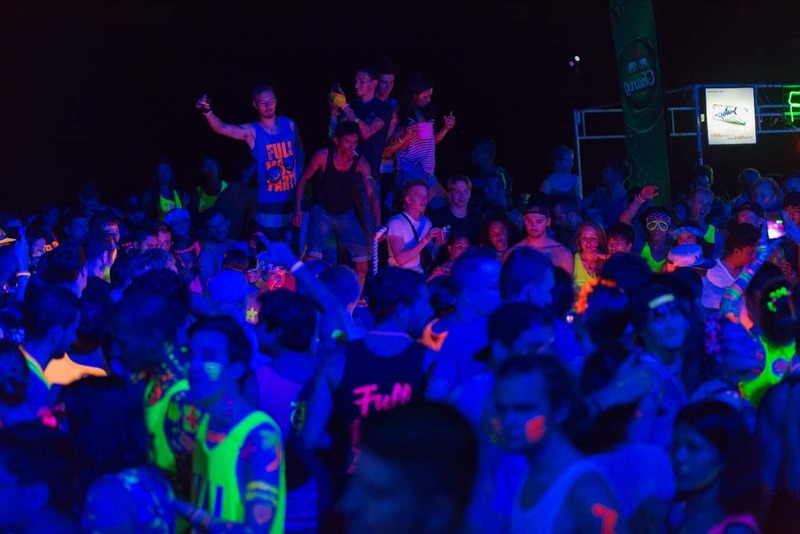 The Koh Phangan Full Moon Party is one of the most popular events for Koh Samui and Koh Phangan. 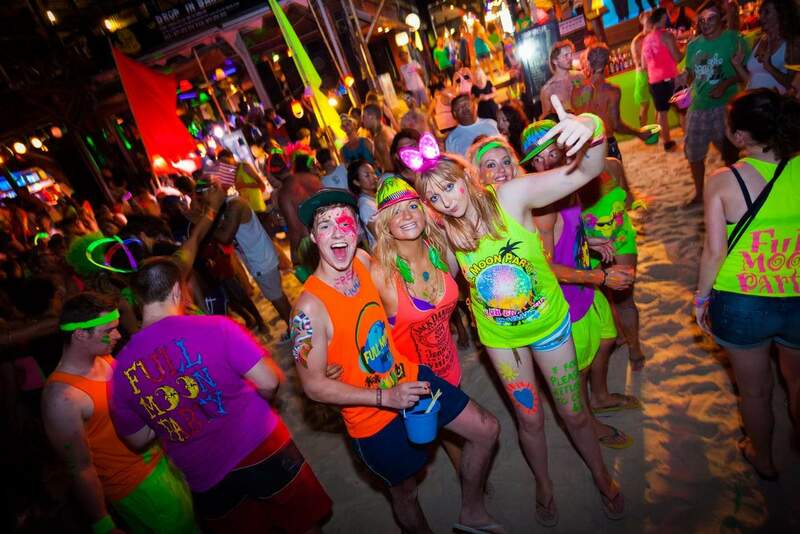 Many visitors come from all across the globe just for these parties. 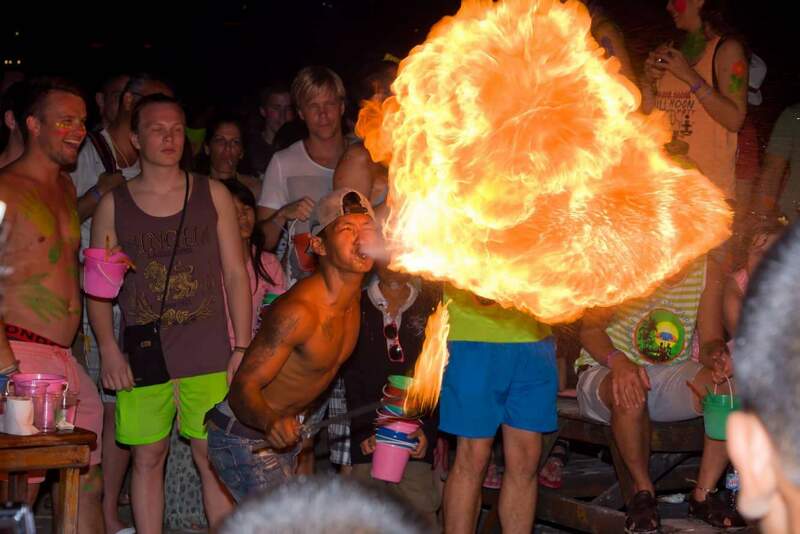 Hundreds of tourists join the party and spend the whole night celebrating with other tourists and locals with drinking, fire skipping ropes and dance. 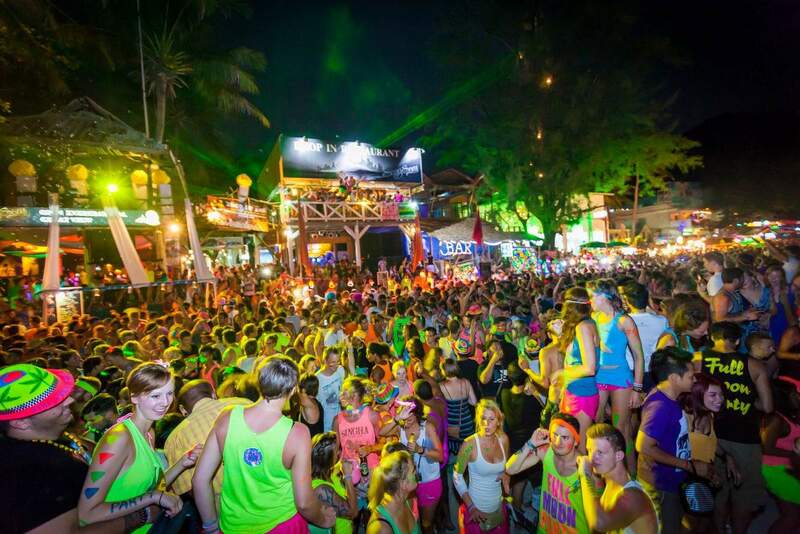 Those interested in partying with the locals shouldn’t miss this event. 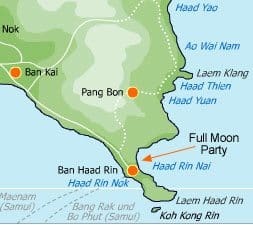 Full Moon Parties in Koh Phangan were started back in 1985 at the Sunrise beach in the Haad Rin Township. 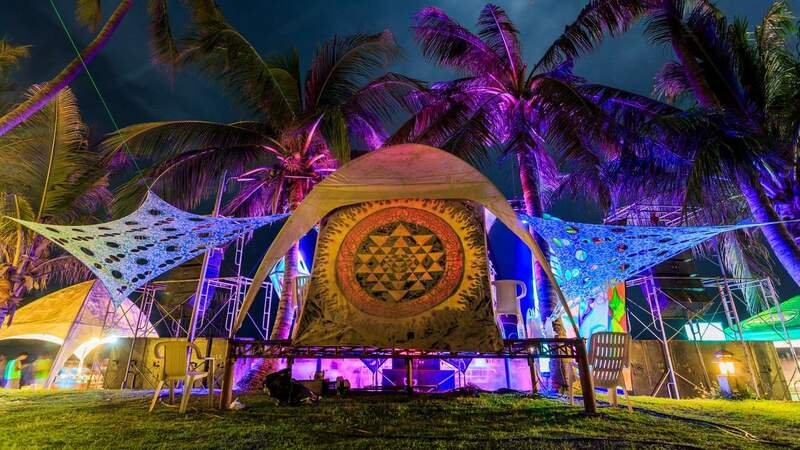 Approximately 20-30 guests joined this event in its first year and at present; the total number of guests attending this party has reached about 20,000-30,000 people, with numbers rising every year. 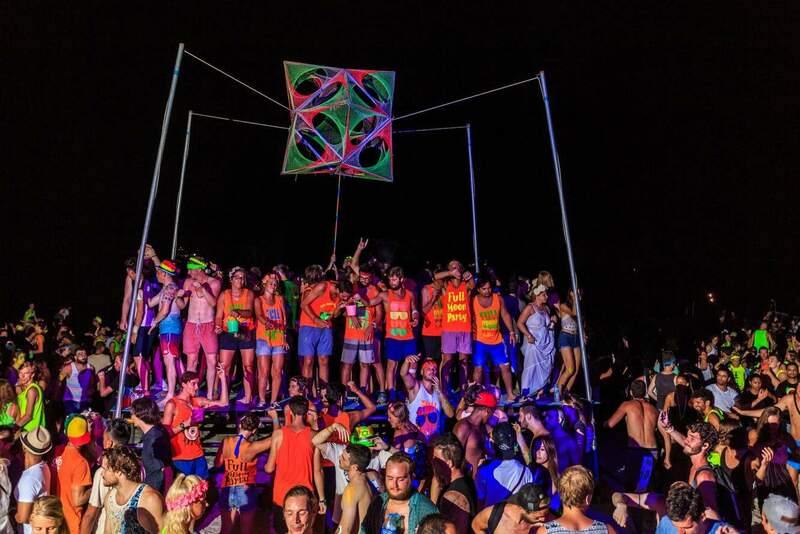 The party starts after dusk and lasts until dawn. 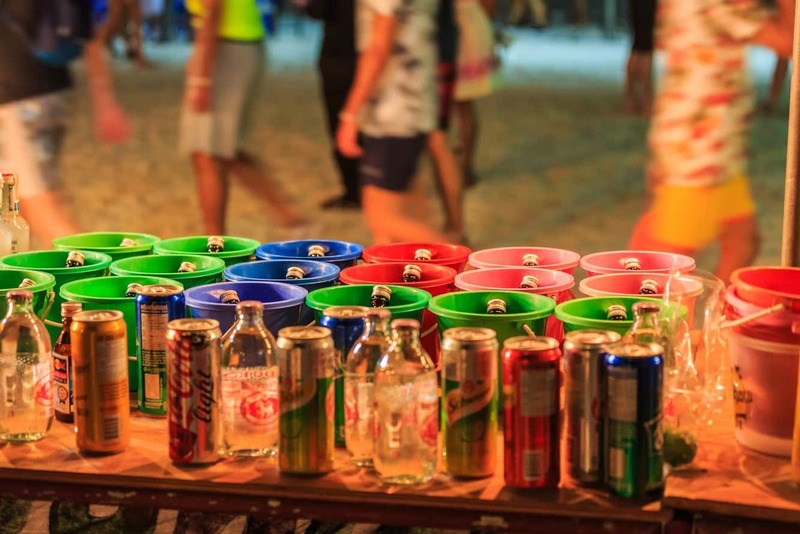 Many bars on Sunrise beach stay open, with food and drink being served and loud music being played until the early hours of the morning. 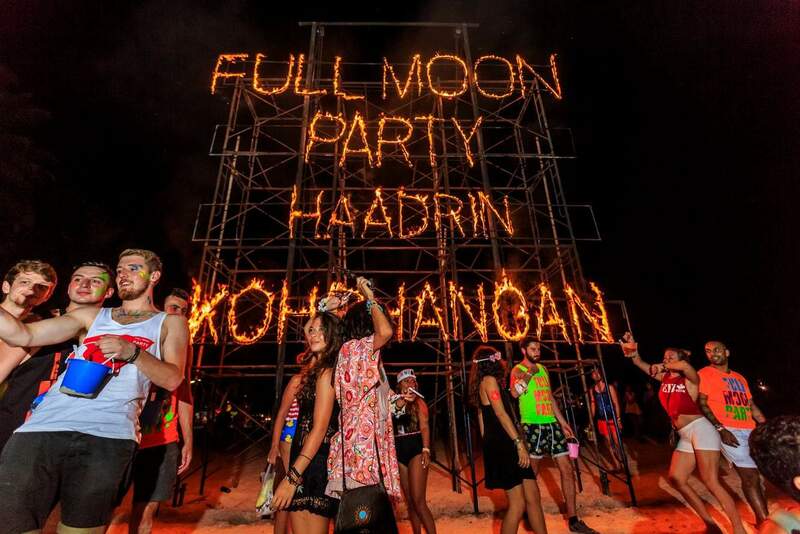 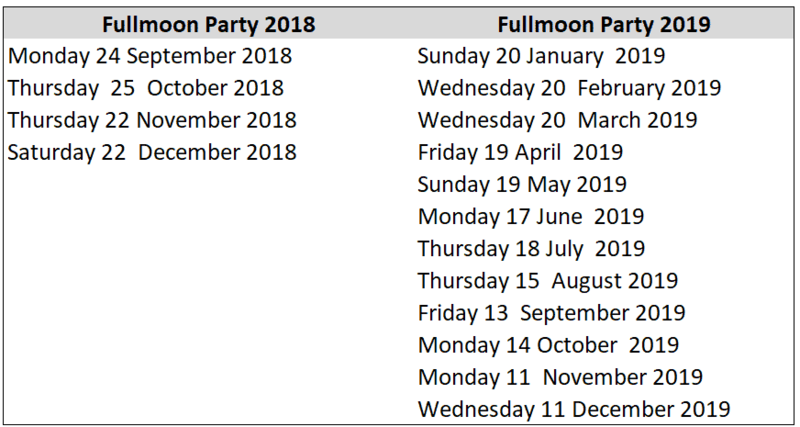 Due to the growing popularity of Koh Phangan Full Moon Party, accommodation prices rise abruptly during the event and not surprisingly, many people stay on Koh Samui rather than in Koh Phangan and usually take the short 30-minute ferry ride to the party. 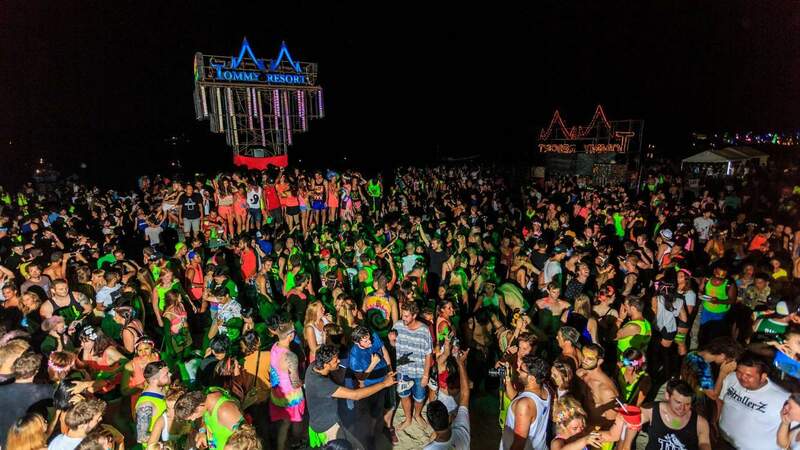 Book your ferry ticket now online! 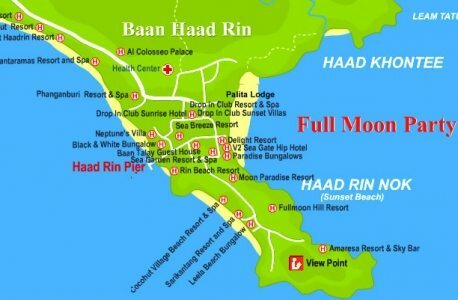 Koh Samui Point covers everything there is to do and see in Koh Samui in Thailand. 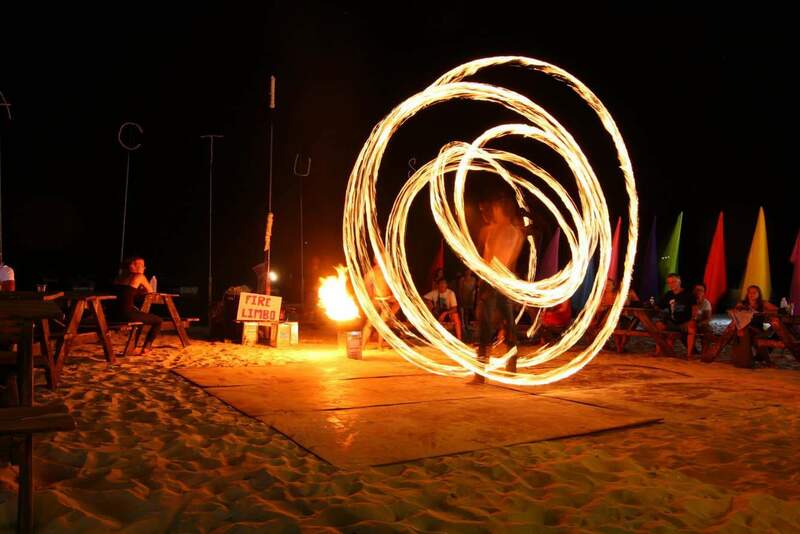 Beaches, temples, animals, attractions, shopping – our website has everything!